Children in the Tiny Tiger program learn important focus, concentration, and coordination skills while having fun as they progress in accomplishment. The curriculum is centered on life skills that will help the Tiny Tiger perform better at home and in school. 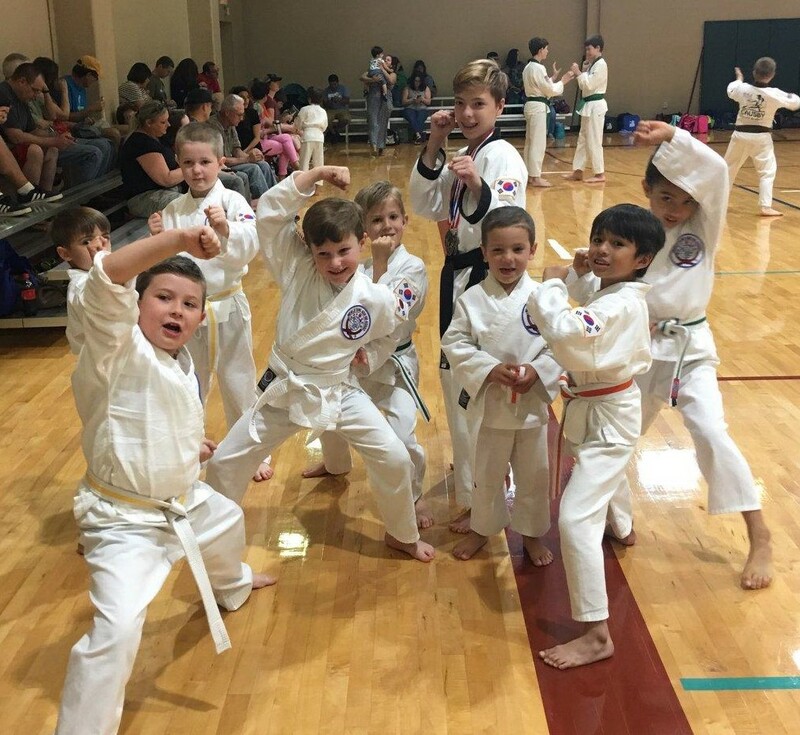 This program allows young children to enjoy the martial arts in a program designed for success.